Le Guess Who? & de Volkskrant bring you video portraits of artists performing at Le Guess Who? 2017. 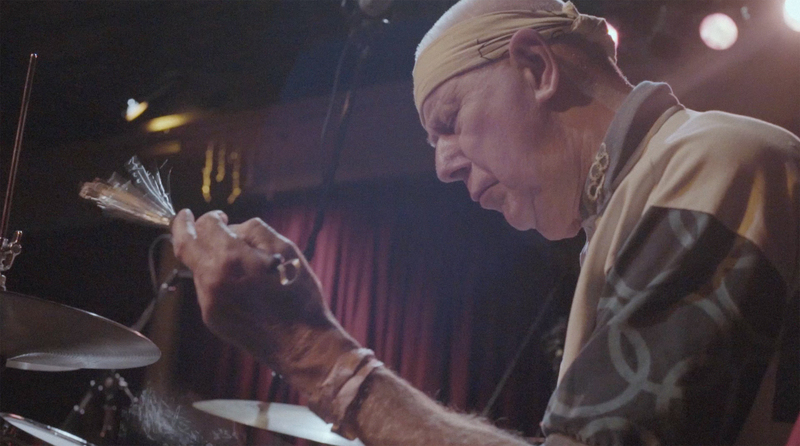 Han Bennink, the world’s most resourceful drummer, celebrated his 75th birthday at Le Guess Who? Festival. Bennink curated his own program with some of his favorite artists he has had the pleasure to work with in the past. In true Han Bennink style, he couldn’t resist: he didn't only invite all of them, he wanted to perform with as many of them as he could. Featuring Han Bennink, Johan Gijsen (Le Guess Who? festival director), Thurston Moore, and Terrie Hessels (The Ex). Created by Nick Helderman, Jilles van Kleef, Kilian Keyser. Concert audio: Arnout Leene / Concertzender.